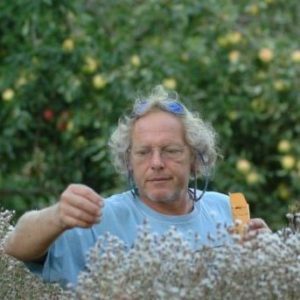 Diversity: Start exploring hundreds of unique OSSI-pledged varieties. Collaboration: Meet the plant breeders leading the open source seed movement. Learn more. 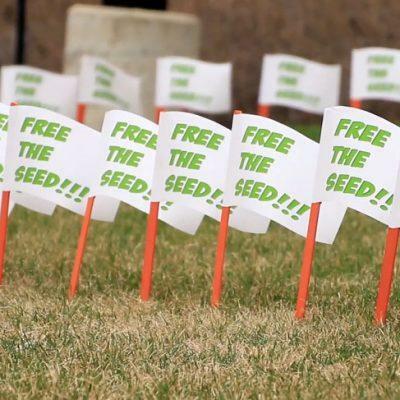 Get Involved: Find out how you can help free the seed. Learn more. Today, only a handful of companies account for most of the world’s commercial breeding and seed sales. Increasingly, patenting and restrictive contracts are used to enhance the power and control of these companies over the seeds and the farmers that feed the world. You can purchase OSSI Pledged seeds from our Seed Company Partners. Visit our seed catalog for descriptions, photos, and sources for all OSSI-Pledged varieties. 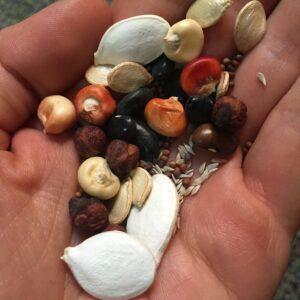 Are you a plant breeder, seed company, farmer, gardener, or interested eater who wants to join the Open Source Seed Community? We’re working hard to FREE THE SEED! We greatly appreciate your support — it helps us to increase the number OSSI-Pledged varieties that are free of intellectual property restrictions now and into the future. Looking for our European sister organization OpenSourceSeeds?